Criminal and Traffic charges generally fall into two categories: misdemeanors and felonies. Felonies are more serious and are punishable by imprisonment in the State Prison. Misdemeanor penalties can range from a simple fine to up to one year in the local Jail. 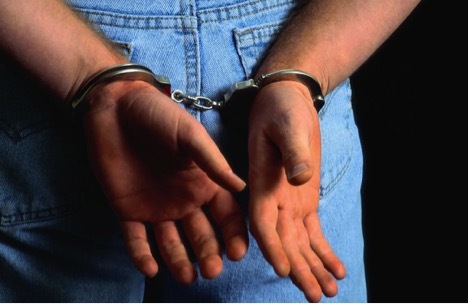 There are 4 classes of misdemeanors in Virginia, which define the severity of the charge. Class 1 misdemeanors are more serious, while Class 4 misdemeanors are less serious. A misdemeanor conviction can cause a person a lot of headache, if not land you in jail. It can cause you to lose your job and make it very difficult for you to get a good job in the future. If you or someone you know is charged with a Misdemeanor Offense, you need the help of an experienced defense attorney. Contact the Steidle Law Firm today! Let’s break down each stage for you. Anyone can go to the magistrate’s office and take out a warrant for a criminal or traffic offense. Sometime people take these charges out for spite. If someone has taken out a charge against you, there may be some defenses of which you are not aware. You need to contact the firm, as we have tried thousands of misdemeanor trials and can help you in any situation. 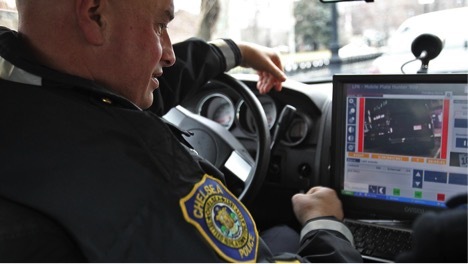 A police officer, if he has probable cause to believe an offense took place can give you a summons on the scene or in some cases he may arrest you. There are some instances where, even though the officer may have had probable cause, in court, the prosecution cannot prove that offense beyond a reasonable doubt. There are many defenses to misdemeanor offenses that start at the summons or warrant stage. If you have received a summons or warrant, time is of the essence. You need our help, contact the Steidle Law Firm Today! An arraignment is your first appearance in front of the Judge. The Judge explains the charge to the defendant and asks the defendant what he or she plans to do about being represented by a lawyer. If the person cannot afford a lawyer and the Commonwealth Attorney is seeking a jail sentence, that person may qualify for a court appointed attorney. Even if the Commonwealth is not seeking a jail sentence, it is still very important to be represented by a lawyer. A conviction can be just as bad on your record. Contact the Steidle Law Firm Today! 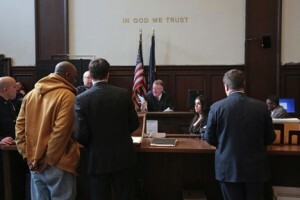 You may not have to appear in court at your arraignment if you are represented by an attorney. In fact, if charged with a misdemeanor, the defendant may never have to appear. Time is of the essence! Having an attorney early on in the case is very important. Contact the Steidle Law Firm. Rule 7C:5 of the Rules of the Supreme Court of Virginia allow a defense lawyer to get some information on a person’s case before a Misdemeanor Trial. Discovery on Misdemeanor’s is limited to statements that the defendant made to the police and the defendant’s criminal history. This is where our experience becomes of most importance. We have worked in the system for the past few years and we know the players. If you hire us, we may be able to speak with the Commonwealth’s witnesses before the day of trial. It is important that you contact the Steidle Law Firm immediately for a Free Consultation! This is the stage where we meet before the trial and you tell us if you have any witnesses that we need to subpoena on your behalf. We will need the full names and addresses of all the witnesses at least two weeks before trial in order to get these subpoenas out. It is very important that we get started on the Trial Preparation early! Commonwealth must prove any offense beyond a reasonable doubt. The trial stage is when we can present your defense to the Judge. The Commonwealth puts on their evidence first and then we have the opportunity. The Commonwealth then has the opportunity to present rebuttal evidence. After all of the evidence is in, the Judge decides the case. If the Judges decides that you are Not Guilty, then the Case is over. 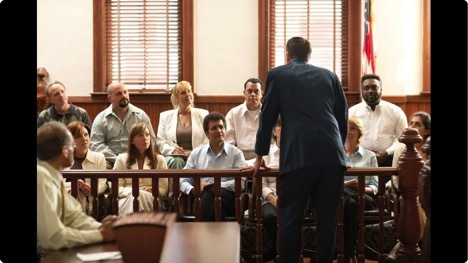 If the Judge returns a Guilty Verdict, then we will need to discuss your post trial options. In every case in Virginia where someone has been found guilty of a Misdemeanor, that person has the right to a de novo appeal to the Circuit Court. This means that if we file the appeal within ten days, there is a second trial in front of the Circuit Court. Once the correct paperwork has been noted, we subpoena any witnesses to the next court date and start the process again. If you have been convicted of a Misdemeanor, contact my office before the appeal time runs out. Time is of the essence.